If you want to know more about Nashville BrainCore, you’ve come to right place. Our two neurofeedback clinicians, Dr. Frank Batson and Becca Kugler, bring their diverse experiences and perspectives together to provide the best training program possible. 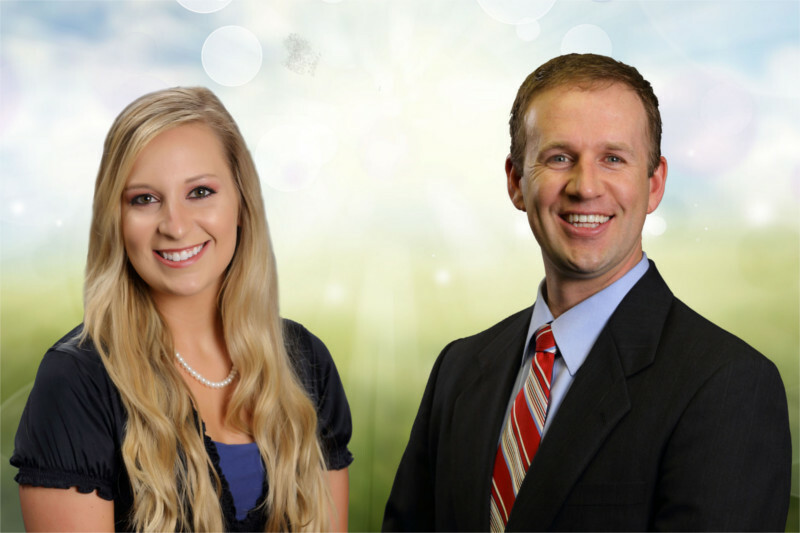 Becca devotes her entire schedule to BrainCore, and Dr. Batson divides his time between BrainCore patients and chiropractic patients, but each BrainCore patient meets with each clinician throughout the training program. Nashville BrainCore Neurofeedback is a division of Batson ChiroHealth Group, a full-service wellness center located in the Donelson area of Nashville, TN. The patient services team at BCG also coordinates Nashville BrainCore patients and activities, and they will answer the phone when you call. Check out the frequently asked questions for some of the answers you may be looking for. If you have any other questions, please send us a message!